As the winter transfer window draws closer, it is very natural for top class players to be associated with Los Merengues. After Real Madrid spent nearly 75 million Euros in the summer, it seems highly unlikely that Perez will invest the same amount of money in January. Real Madrid have progressed well until now and the 8-0 thrashing of Levante in the Copa Del Rey before the Christmas break proves that Real Madrid are on the right track. We take a look at Madrid’s requirements of over the course of the next six months and the names likely to don the colors of Los Blancos. 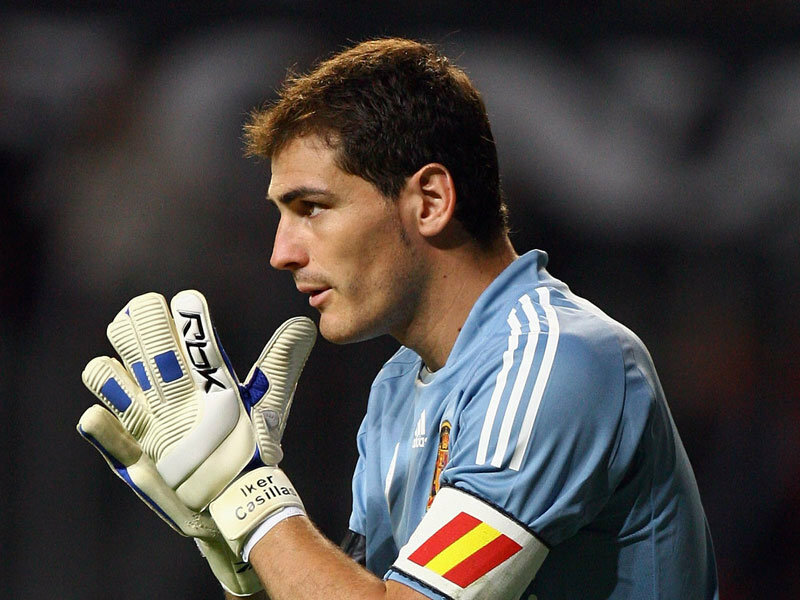 Iker - A position nobody needs to bother about! When you have a goal keeper as good as Iker Casillas guarding your goal, you don’t need to look for any other keeper for your first team. The only thing Real Madrid can look for is a back-up for Casillas. And they have Jerzy Dudek for that. With Dudek injured, Los Galacticos have another back up in academy player, Adan, who has been pressed into service a couple of times this season. With Dudek’s contract set to expire at the end of the year and Adan getting ready to take up the backup role, no addition will be made on this front at the Valdebebas. When Jose Mourinho signed for Real Madrid, he tried to sign Maicon from Inter Milan. When the move failed to materialize, he immediately went for his trusted lieutenant Ricardo Carvalho, signing him from Chelsea for 8 million Euros. The Portuguese partnership of Carvalho and Pepe has been solid for Real Madrid and it shows in the number of goals conceded until this point – 12 in the league and 15 overall. With Raul Albiol as back up and Ezequiel Garay recovering from his injury, Mourinho certainly has sufficient back up for his first choice central defenders. Add to them the youth teamer David Mateos. Mourinho will certainly not be looking for any additions at least till the next summer. In Sergio Ramos, Jose Mourinho has one of the best right backs in the world and his place in the team is a certainty in almost every match. Marcelo, on the left hand side has been a terrific player since the start of the season and has earned accolades from the manager with Mourinho claiming that he loves Marcelo in an interview. Mourinho certainly had doubts regarding Marcelo’s defensive prowess at the beginning of the season but Marcelo has improved leaps and bounds and has established himself in the starting line-up as a left back. The match against Barcelona did prove that Marcelo needs to brush up on his defensive skills a bit more against quality teams and this criticism has led to rumors that Mourinho will go for a left back. 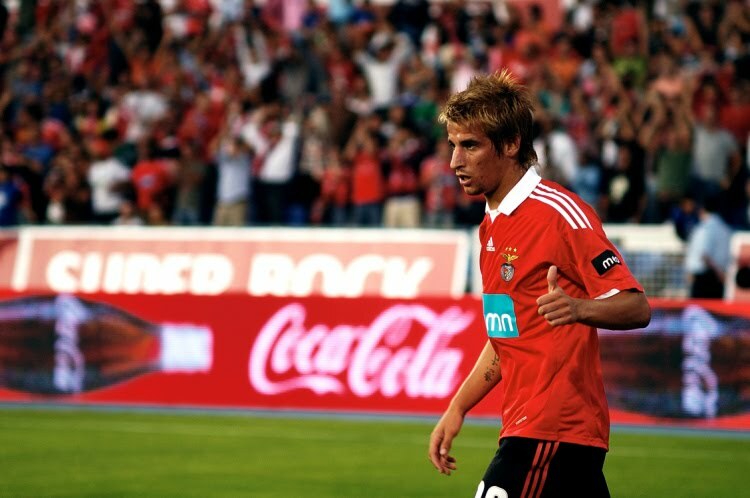 The names associated are Benfica’s Fábio Coentrão and David Luiz. Coentrão’s style of play is very similar to Marcelo’s and Luiz’s market price is extremely high. So, any move for these two is effectively ruled out. Alvaro Arbeloa has done a fine job of replacing Ramos and Marcelo whenever required. But going by the buzz around the Santiago Bernabéu, Mourinho seems to be pleased with the work rate of Marcelo and with so many back up defenders, it will be highly improbable for a new left back to come to Valdebebas. This area of Real Madrid is overcrowded in every sense. Xabi Alonso, Lass Diarra, Mahamadou Diarra, Sami Khedira and the injured Fernando Gago are fighting for the 2 spots available in the central midfield. While Xabi Alonso picks himself, the other spot has been given to Khedira and with the resurgence of Lass Diarra since the El Clasico, it leaves Mourinho with options in the mid field. Certainly no additions are expected in this department but Fernando Gago is expected to go on loan to some other club for playing time in case he gets fit before the transfer window ends. The most prominent contribution this season for Real Madrid has been from the attacking mid field trio of Cristiano Ronaldo, Angel Di Maria and Mesut Özil. With Kaka expected to come back in January, it would be interesting to know how Mourinho will fit in Özil, Kaka and DiMaria in the starting XI with Ronaldo as a default starter unless injured or rested. In Pedro Leon and Esteban Granero, they have another set of efficient mid fielders who can always be relied upon as impact substitutes and with talented academy players like Pablo Sarabia, Juan Carlos and Juanfran,this department of Real Madrid looks brimming with a mix of experience and youth. And there is the gifted Sergio Canales who is expected to be fit by January as well and has a chance of getting loaned to some other club most probably Racing Santander. However, Mourinho will be keen to keep Canales under him and nurture him to be the next super star. As Mourinho has already claimed that Kaka will be like a January signing, so no new additions are expected on this front as well. But with the presidential advisor, Zidane, publicly expressing interest in the Belgian playmaker, Eden Hazard, chances are that Real Madrid might bid for the youngster. But, the probability of signing him this winter is very less. Hazard - Surplus of playmakers? The most important discussion point in the Real Madrid board room this January would be the need to buy a new striker. While Jose Mourinho has been very vocal about his demand for a new striker since the beginning of the season, the injury to Gonzalo Higuain has made matters worse, with only Karim Benzema being the main striker. The backup, Alvaro Morata, an 18 year old, cannot be expected to be the second choice striker considering the amount of games and the quality of the opposition Real Madrid will be facing in the UCL. Undoubtedly, Morata is hugely talented and is probably the most talented striker to come out of the academy since Raul but his inexperience is a big factor. The most likely option would be the Athletic Bilbao striker, Fernando Llorente. But, the question is, will Perez shell out more money? Already a huge chunk of money has been spent in the release of Manuel Pellegrini, in appointing Mourinho and his coaching staff and on new players. The other rumors doing the rounds are of the Portuguese, Hugo Almeida of Werder Bremen donning the White color of Real Madrid. Carlos Tevez’s name has also been linked but his commitment to Manchester City effectively removes any chance of him making it to the Santiago Bernabéu. Some have suggested playing Ronaldo as the striker and hence solving the problem of playing Kaka, Ozil and DiMaria together. But, Mourinho has clearly mentioned that Ronaldo is not a typical number 9 which means that he isn’t willing to play Ronaldo as the central striker. 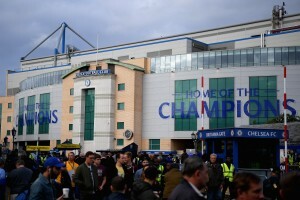 The Real Madrid hierarchy has maintained its cards close to its chest but one thing is for sure – Real Madrid won’t be doing heavy business in the upcoming transfer window. The only addition might be that of a striker. And if such a thing happens, Mourinho will be a satisfied man.